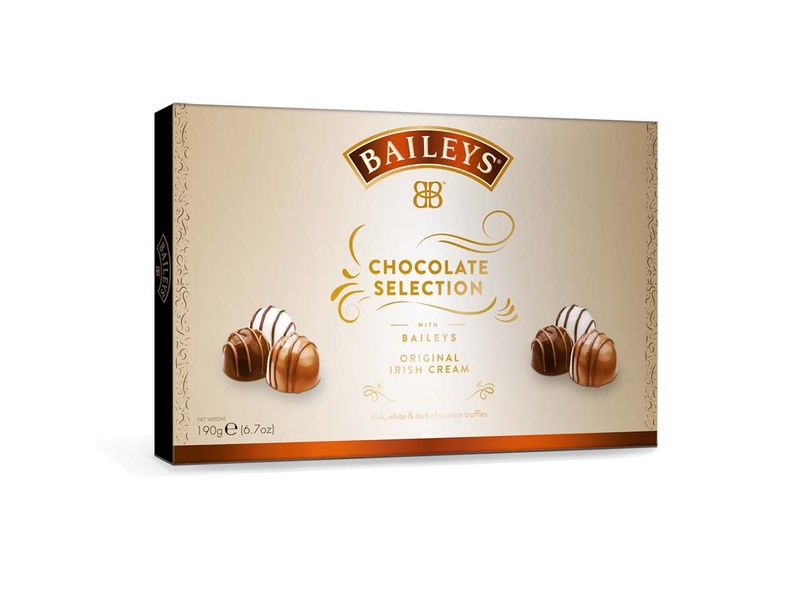 What All Mothers Want – Baileys Chocolates! 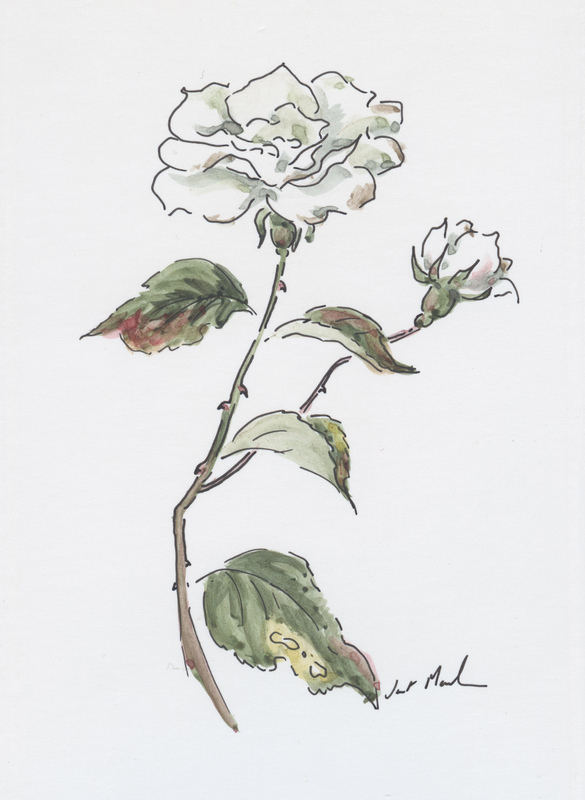 When my own mother was around, she’d protest a lot about Mother’s day, claiming that what she’d really like was a Victorian style posy of spring flowers. The sort I used to make in Sunday School for her. Or a homemade card. 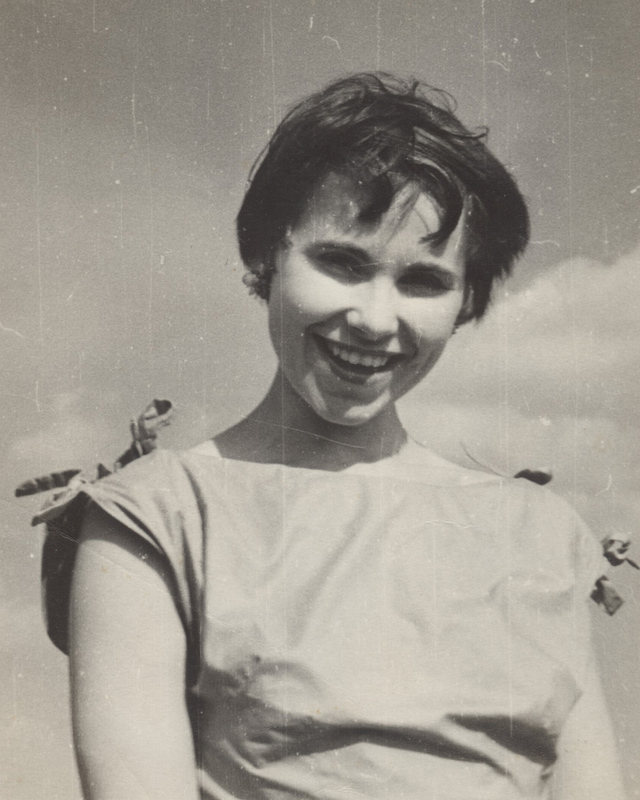 She was, however, rather good at arts and crafts herself – and painted the most beautiful handmade cards. So I’d have been embarrassed at trying to compete with her. Instead, I’d cook her a lovely lunch – and buy her some chocolates. 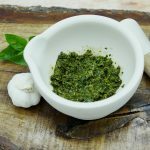 It’s funny isn’t it – grown-ups DON’T always feel comfortable asking for something as indulgent as chocolate. And I think that makes a present of ‘grown-up’ chocolates like Baileys even more special. OK, perhaps not ALL mothers want chocolates for Mother’s Day. But, I’d put money on the majority being quite happy with a lovely selection of Baileys Chocolates. Especially now there’s a salted caramel chocolate range – that kind of delicious grown-up taste that is really addictive and moreish. 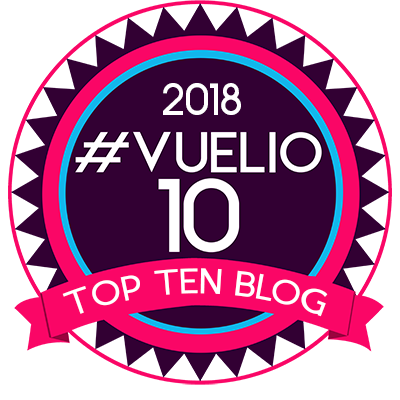 There are sharing tubes and pouches, each filled with mini truffles wrapped in chocolate shells, oozing with a delicious salty caramel filling and just a touch of Baileys. 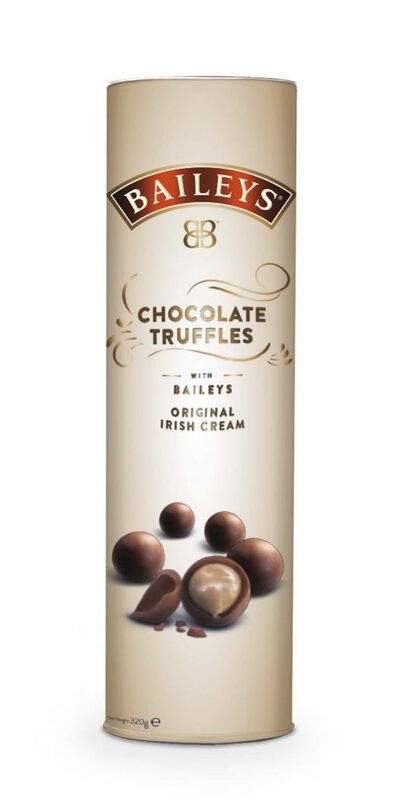 For a change, the original Baileys truffles are also available in the same formats, so if you prefer a creamy Baileys centre with no salted caramel, then these are for you. There are special collection boxes too – a stunning signature Opera box with a whole range of Baileys chocolates, some of which you won’t find elsewhere. There are milk, dark and white truffles together with coffee, caramel and almond, all with just a touch of Baileys for that Irish charm. 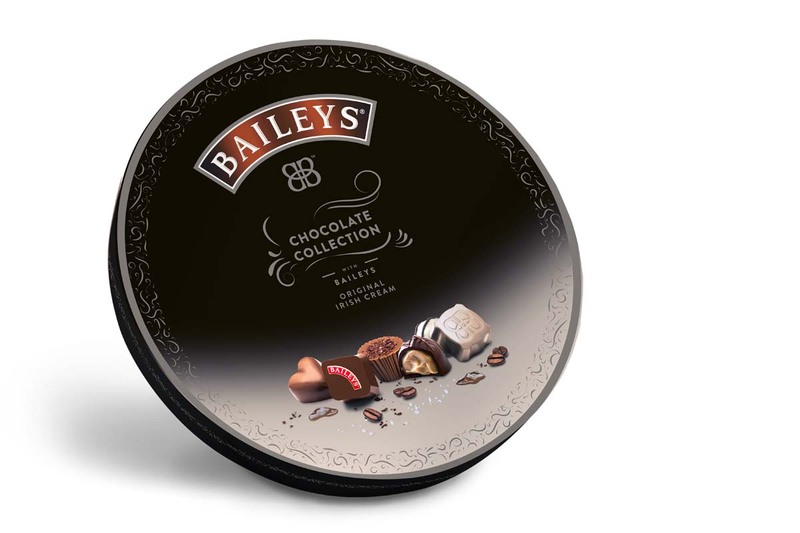 You’ll find Baileys Chocolates in selected ASDA, Morrisons and Co-op stores across the UK. And you can find out more about Baileys Chocolates from their website. But in the meanwhile, you could always enter our giveaway to win a hamper of chocolates for your own mother for Mother’s Day. Want to have a go? I have two hampers to give away thanks to the lovely people at Baileys Chocolates. 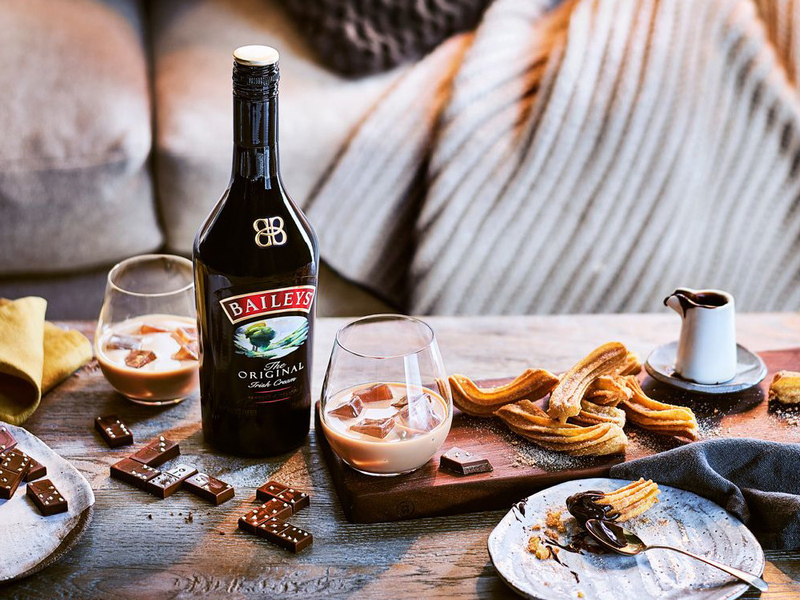 The lucky winners will get a whole range of chocolates: A Baileys Salted Caramel Pouch, a Baileys Salted Caramel Truffles Tube, A Baileys Salted Caramel Bar, an extravagant Baileys Chocolate Collection Box and an elegant Baileys Opera Box. All worth around £40 in the shops! I think the truffles would go down a treat but they all sound amazing! She would loveeeee the regular ‘chocolate collection,’ Such a good variety!